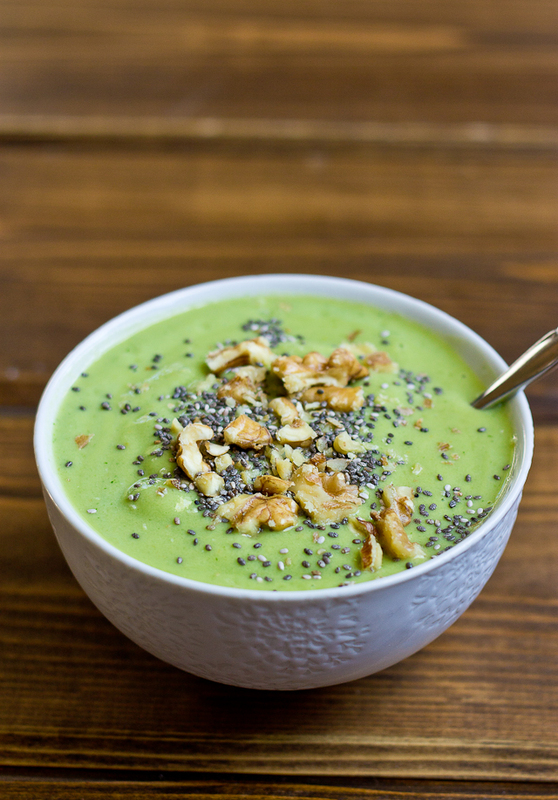 Healthy spinach banana smoothie recipe with spinach, banana, avocado, mango, almond milk, ground flax and almond butter– dairy free and vegan green energy bowl. A nice cold and refreshing energy bowl that’s perfect for a hot spring/summer day! It’s already pretty dang warm here in Orlando and I’m craving all the summer things – like a vacation, some sun, and this spinach banana smoothie recipe! Another green smoothie recipe FTW! 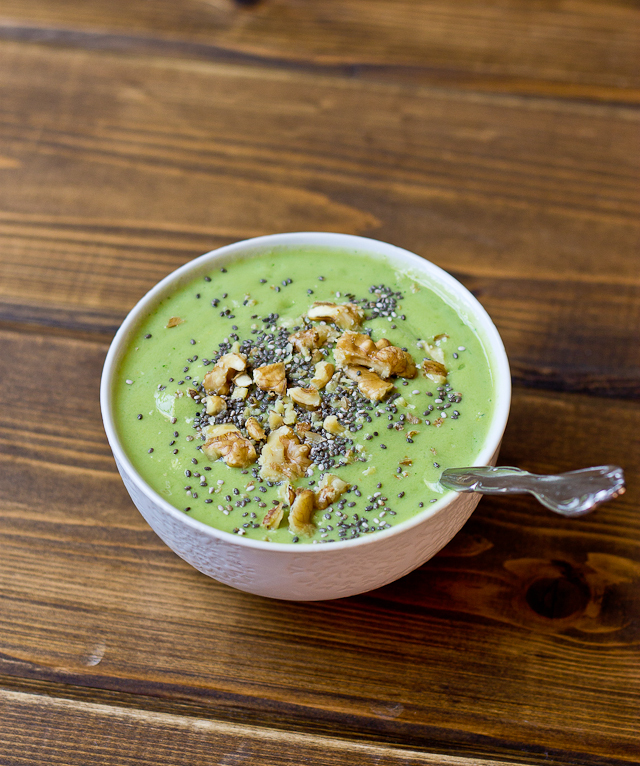 If you can’t tell, we love allll the green smoothies around here and this energizing bowl is no exception. 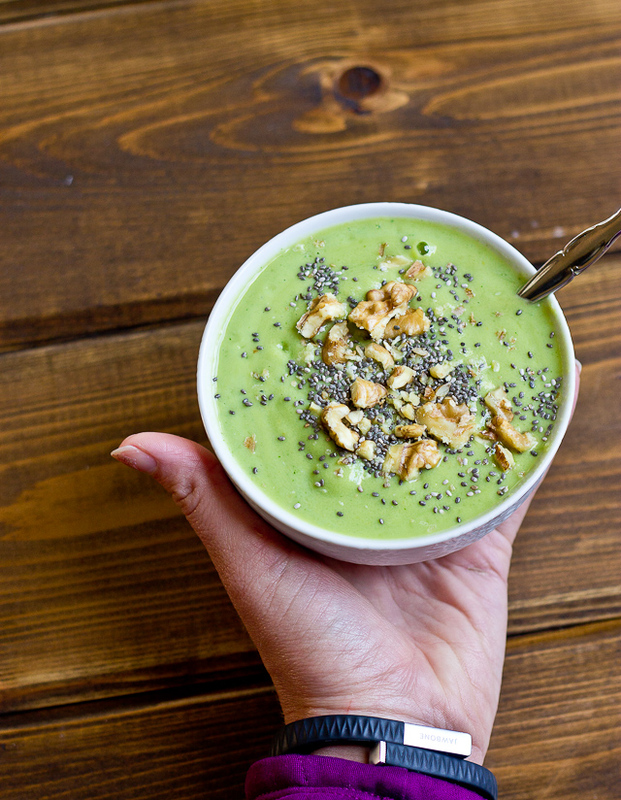 Loaded with healthy fats and all around feel good ingredients, this baby serves as fabulous pre or post workout fuel! I don’t think this green smoothie can get any better! Lightly and naturally sweetened courtesy of the banana and mango, this energy bowl is smoothie bowl is 17 grams of all natural sugar per serving! Can you put raw spinach in a green smoothie? By all means, YES! 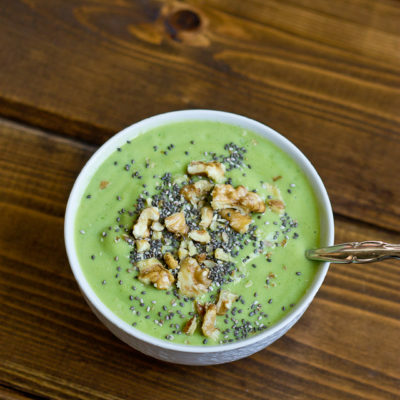 Raw or frozen spinach will work for this recipe – frozen spinach will create an “icier” smoothie bowl though FYI. Makes it slightly colder IMO, which is highly welcome! Reducing food waste one bag of spinach at a time around here! Can you taste spinach in smoothie? The glory of adding these nutritious green leaves to recipes, specifically this one, is that you can’t taste it ONE BIT. Like literally not at all. 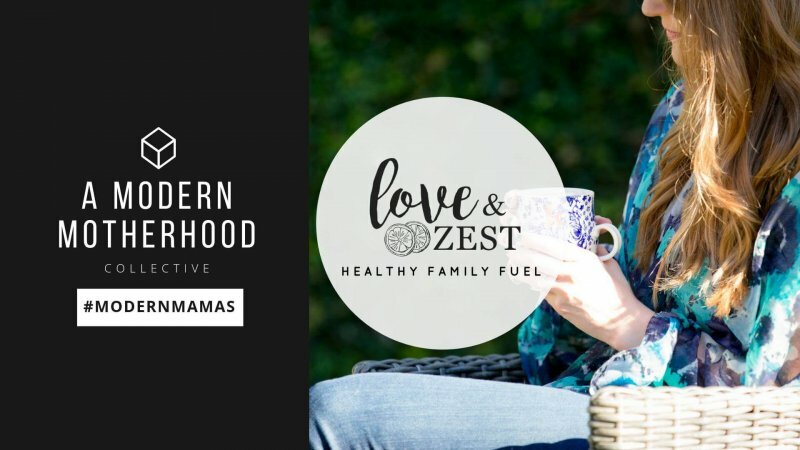 The green color is the only giveaway that you may or may not be trying to sneak a little extra veggies into your hubs and/or your kiddos. Which, in all reality this can be considered a superman drink (or bowl) thanks to it’s nutrient density! Place almond milk, spinach, avocado, banana, and mango into the blender and process until smooth. Smoothie should be thick. Pour into two small bowls and top each with ground flax and almond butter. Serve with spoon and enjoy immediately. I need to give the smoothie bowl another try. I always love drinking them, but couldn’t get in to the bowl so I haven’ t made one in awhile. 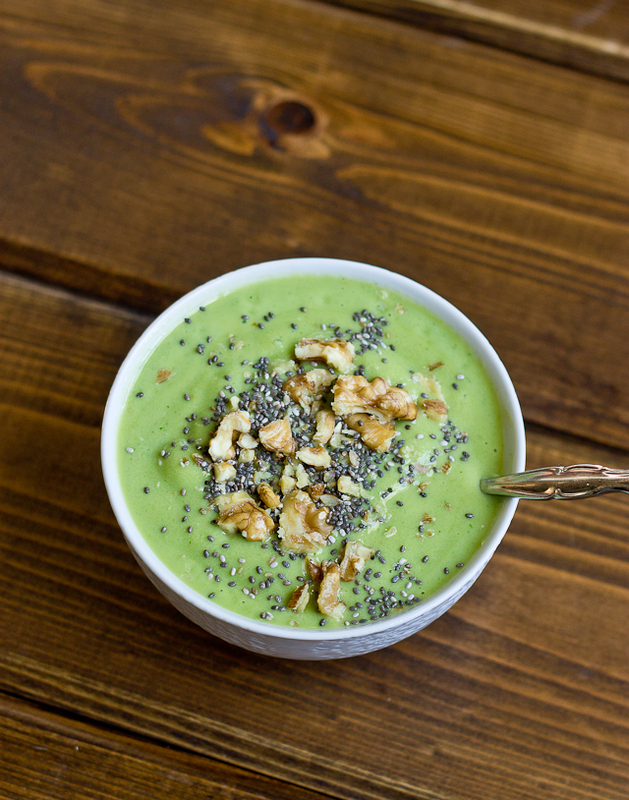 I love the play on words with that recipe title and the green hue of this bowl is just divine. Look at that color! And a major congrats to you, that’s so exciting! Wahoo!! Congrats that’s quite the accomplishment! 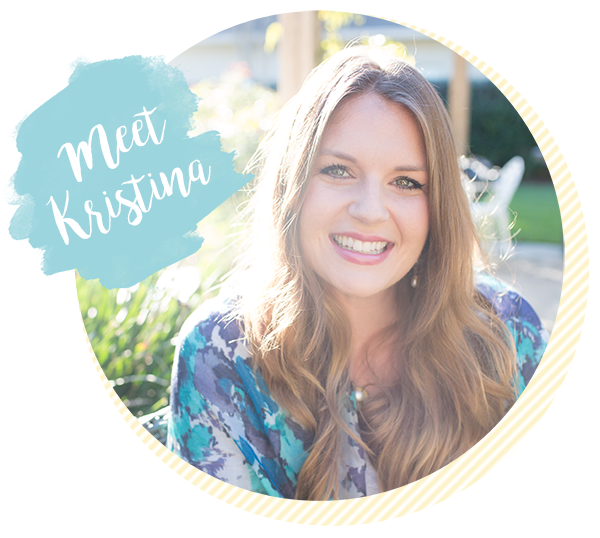 I LOVE the redesign… I might be contacting your gal, I need more sophisticated and easier navigation for my site as well. 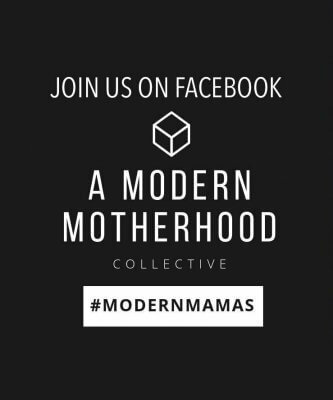 The new blog looks great and huge congrats on the CSSD! Thank you Sara 🙂 Can’t wait to see you again in a month…the race is approaching quickly! Congratulations on the new website, it looks great! I am definitely going to be making this Green Energy Bowl, it looks and sounds amazing! !